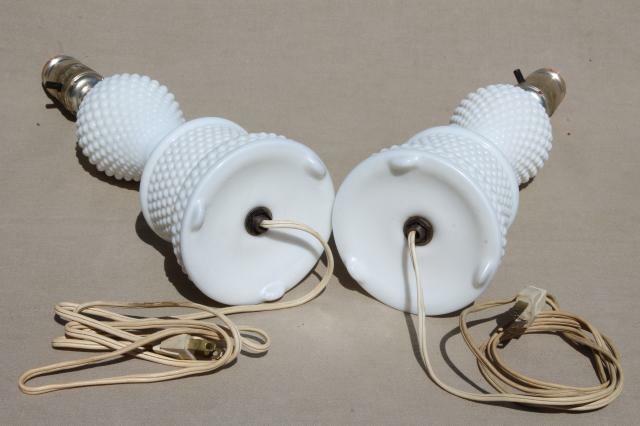 The choice of the lighting fixture can set the mood of a room. 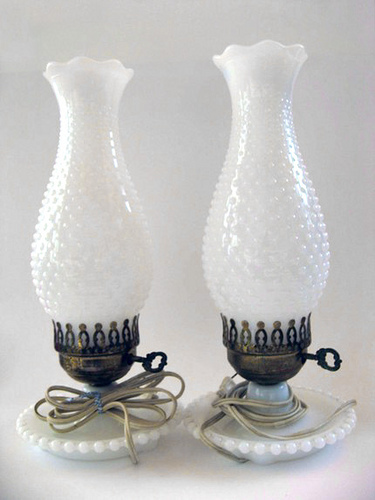 It can also help to achieve a balanced and a fresh look. 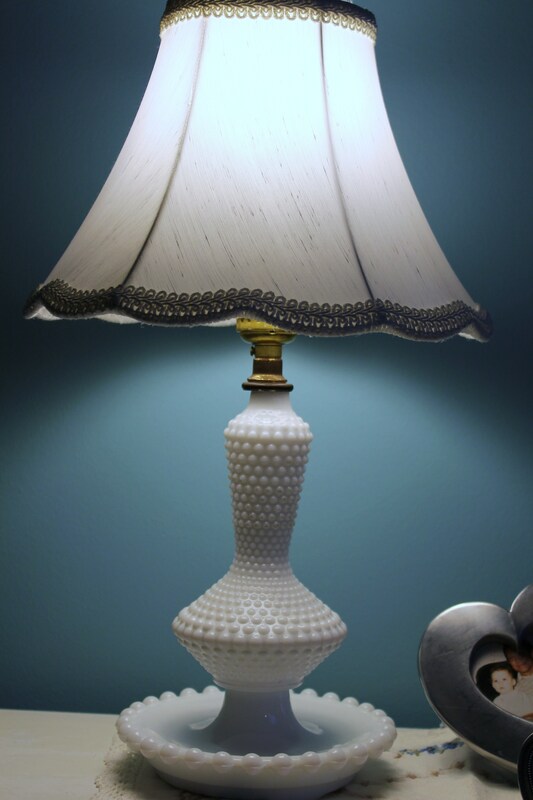 When choosing the right fixture, consider design, shape, style, size, color as well as the functions of the lamp. 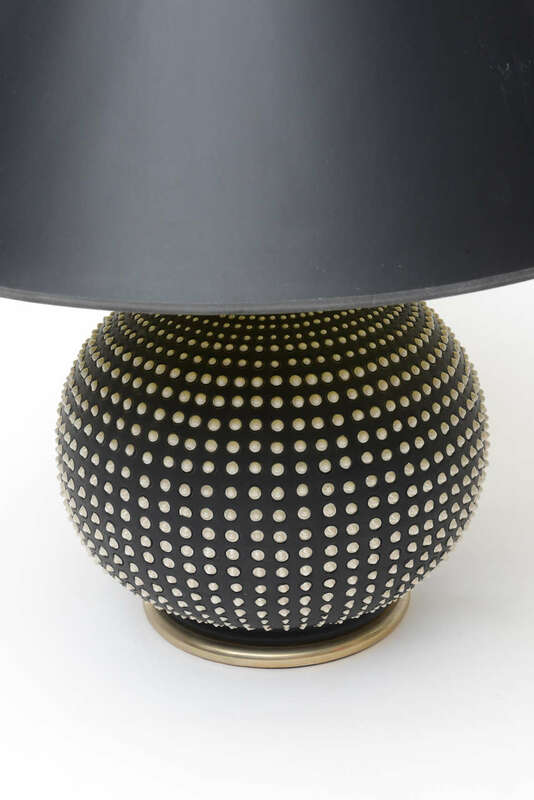 A lighting fixture can not only be used to illuminate but also as to glam a space. 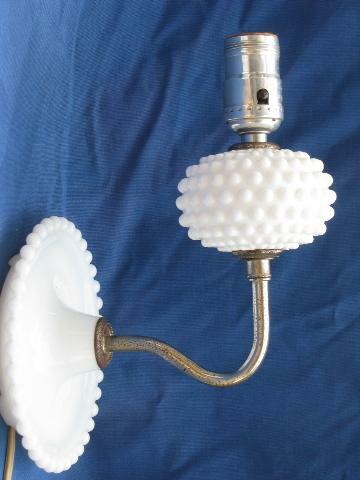 A hobnail lamp gives the room a vintage look with its patterns and variations. 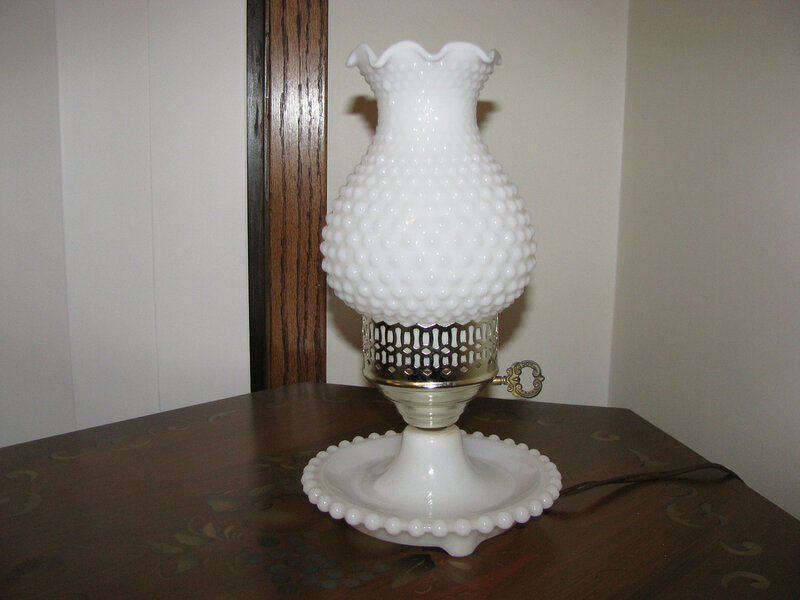 The lamp can be used to bring out a traditional and/or a contemporary look to any space. 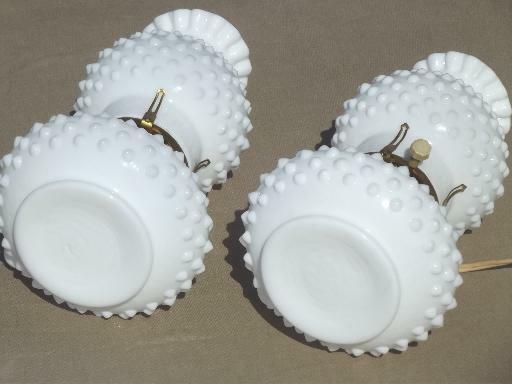 The blunt round projections on the surface of the lighting fixture make it suitable to be used as a decorative piece. 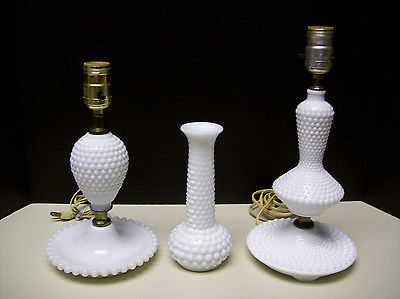 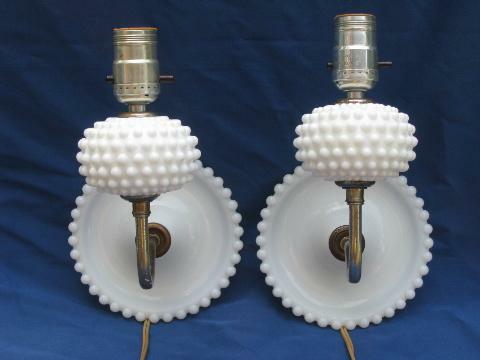 Hobnail lamps are round and bumpy which makes it very attractive and appealing to the eye. 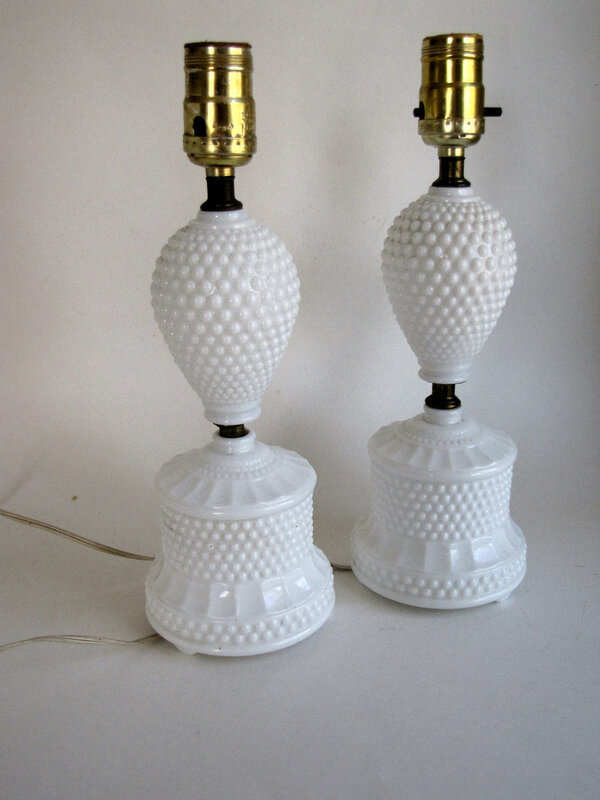 Hobnail lamps are very elegant and make a big design statement.